Centered on a year of the production of a revolutionary East Texas prison radio show run by ex-convicts, Rattle Them Bars is an experimental documentary film creating a multi-vocal counter-conversation about the prison system and the prison experience. 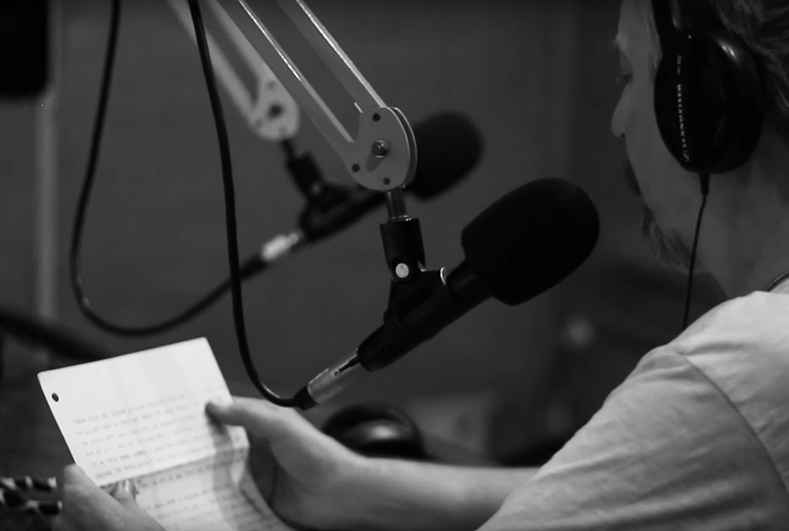 For over 40 years, the radio show has connected prisoners to people on the outside through voices, providing bits of lives, stories, connections and relationships. The film is an audiovisual montage of field footage, voices of families speaking to prisoners, and letters from prisoners in solitary confinement.